Well, I know a handful of friends who are allergic to chocolate, and most who follow an AIP diet react to it as well. 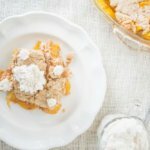 So I’ll excuse ya’ll and give you an alternative dessert (my AIP peach cobbler). 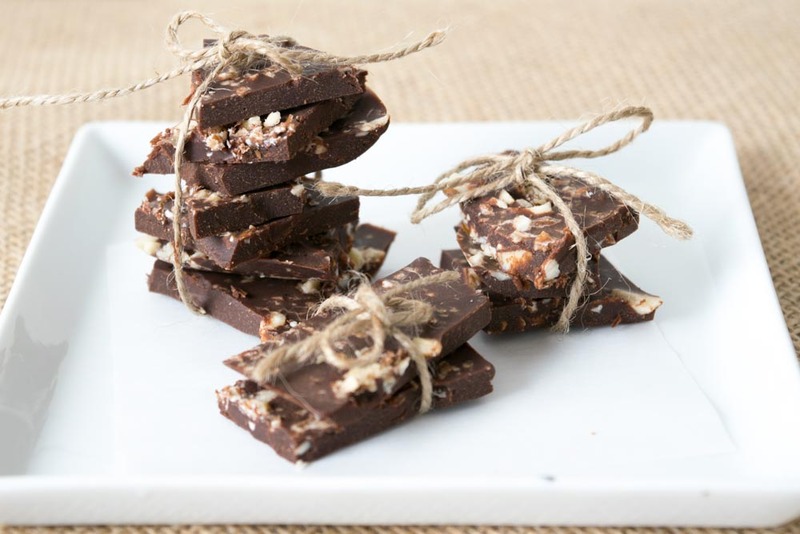 As for the rest of us, let’s talk about homemade, Paleo chocolate. It is divine. I’ve never been a big fan of the amount of sugar in store bought chocolates, not to mention the dairy (which I steer away from to keep my face acne-free). But sometimes a girl just has to eat chocolate, you know? Dark chocolate is usually my go-to to avoid excess sugar and all dairy. I have even eaten 100% dark chocolate (which is phenomenal, by the way, though several of my friends think it tastes too dark) just to kick the craving. Just for the record, it takes less chocolate to kick my cravings when it is 100% dark. But I decided, why keep eating dark chocolate when I could make my own semi-sweet chocolate? No need for sugar when I have honey and maple syrup! So I embarked on an adventure to make chocolate. So then, of course, I had to make it better. 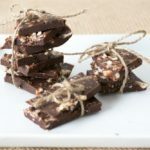 Behold, Paleo Chocolate Almond Bark. I honestly didn’t think that you could improve chocolate, but sure enough, this is good stuff! 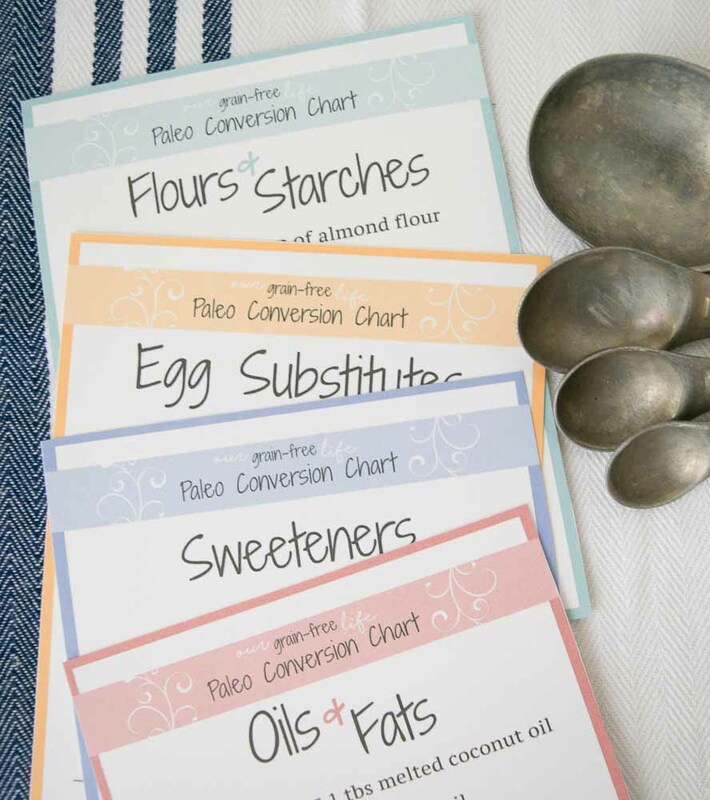 Line a 9×9 baking sheet with parchment paper. Melt cocoa butter wafers in a double boiler. Whisk in maple syrup and cocoa powder. Pour chocolate into lined baking sheet and spread evenly. Line a 9x9 baking sheet with parchment paper.